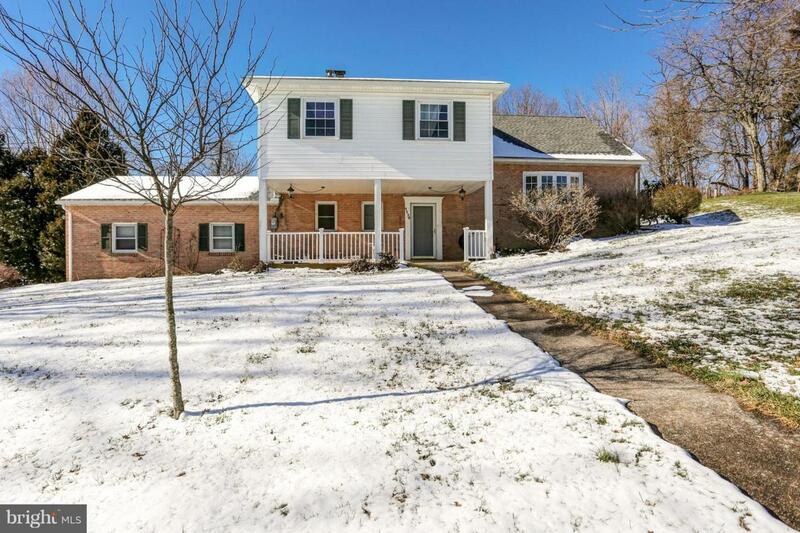 Beautiful single family home with updates throughout. Sits on a .78 acre lot. Recently renovated bathrooms. Updated kitchen features new cabinets and countertops with all new stainless steel appliances. Cozy family room with a tile accented wood burning fireplace. Four spacious bedrooms on the upper level.